Please see the timetable for PE and Forest School sessions for the summer term. 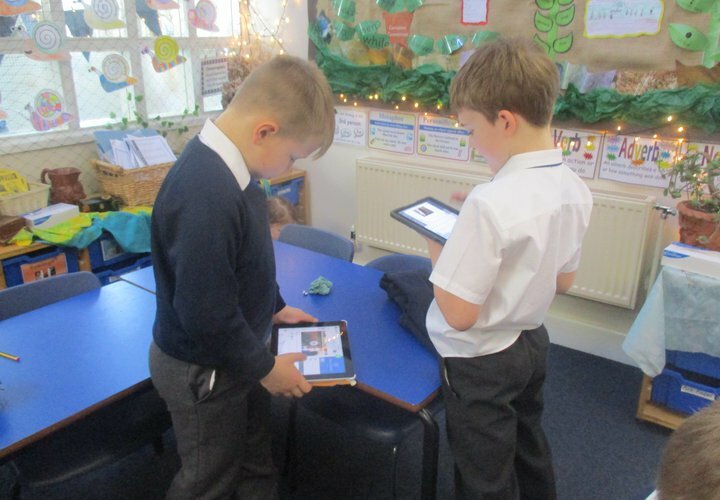 Firstly, many thanks for the lovely feedback we have received about the end of year reports. Many parents have commented on how detailed, comprehensive and informative they are. However most pleasing to hear, is that you feel the reports showcase just how well we know your children. I am very lucky to have such a dedicated group of staff - who care greatly about every aspect of their job - and I know they appreciate all the lovely comments they have read this week. Secondly, I would like to thank all parents who have willingly helped with transporting their children (and others!) 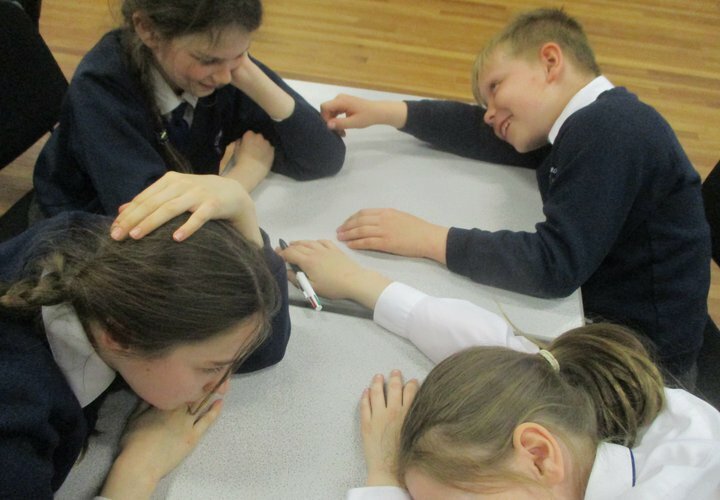 to a range of exciting events away from school this term. I appreciate it isn’t always easy but due to ever tighter school budgets – and the incredibly high price of hiring coaches! 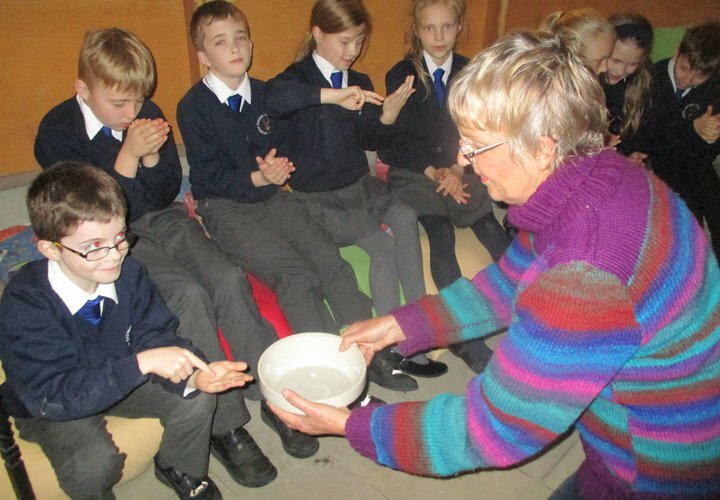 – your ongoing help means the children do not need to miss out on anything and for this I am very grateful. Finally, I would like to take this opportunity to wish you all a very Happy Easter and a wonderful, and the long awaited, school holiday. There will be lots more to look forward to after Easter! "Every ending is creating the space and opening for an amazing new beginning." Bryant McGill. Today, we will be saying a fond farewell to Mrs Willis. Mrs Willis has been a loved and respected member of the Eastnor team - for over 11 years - and she will be missed by everyone. As she begins her new adventure (and one suspects, lots more drawing and painting!) 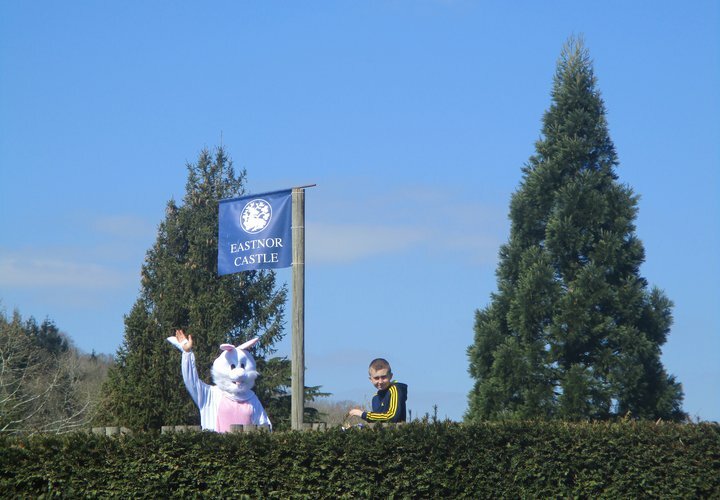 everyone would like to thank her for the wonderful contribution she has made during her time at Eastnor. Goodbye and good luck Mrs Willis! 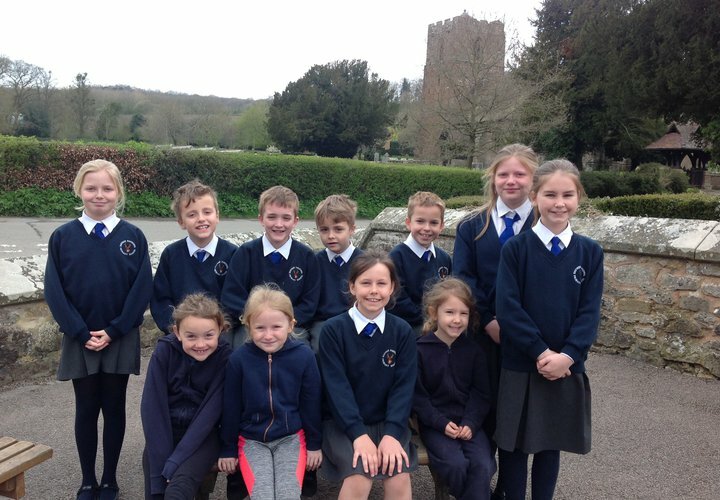 Eastnor Primary School is very proud of showcasing its talented choir and we have had some fantastic feedback this term; most notably from the adjudicators at the Herefordshire Festival who awarded them distinction at our recent competition and said that they gave an assured performance with a strong sense of musical engagement It is no wonder that our choir is becoming highly regarded! At the end of last term I received a request for a small choir from school to sing at an upcoming wedding at Eastnor church, this will take place on Saturday 17th August. This week I met with Anne de Moor (who is from Belgium) and found out that she is arranging the choir’s performance as a surprise for her loved ones. What an utterly magical event to be involved in! I already have a lovely group of children who are excited about taking part (and who are sounding beautiful!) 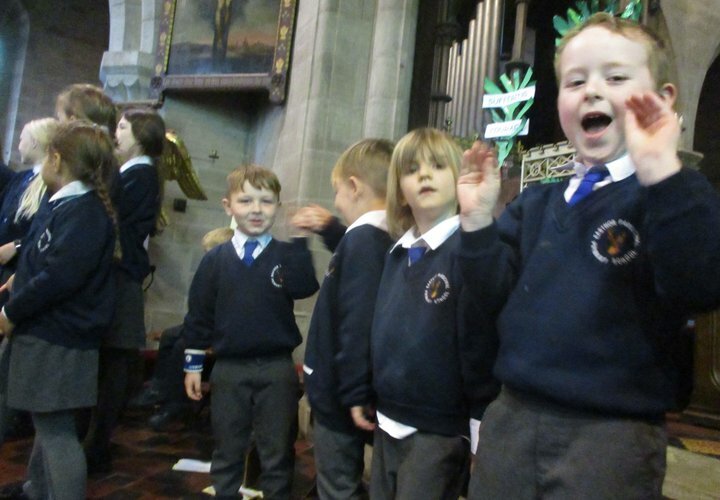 but if you know you child loves singing and performing - and they would be available on this date in the summer - we have up to 5 places still available. Please let me know as soon as possible because Mrs Cheetham will be continuing rehearsals at the beginning of next term. What a wonderful Easter Service we shared with so many of you this Wednesday afternoon! 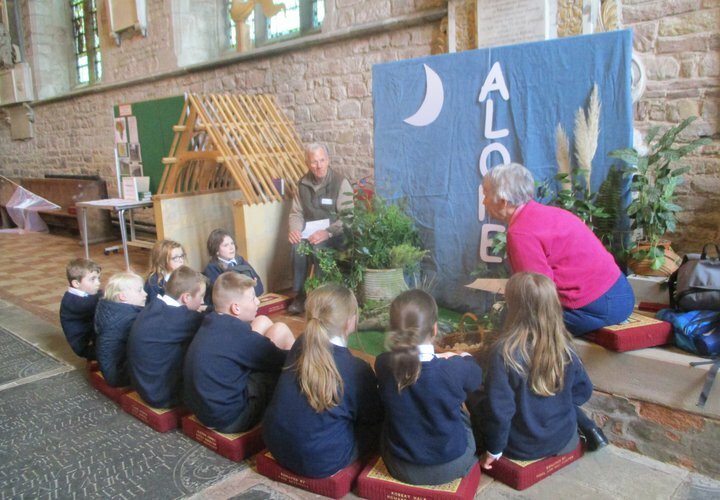 The children in Class 1 and Class 4 have worked tremendously hard over the last couple of weeks putting together a thoughtful version of the Easter story. 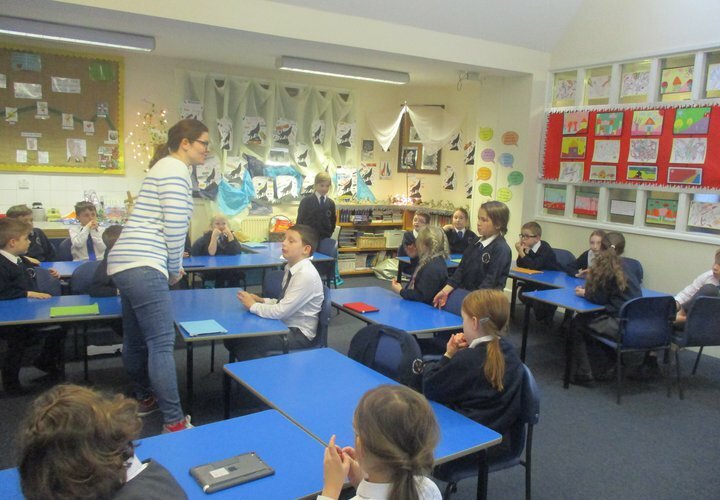 It was so lovely to see the older children nurture the youngest members of the school, and what a great job they all did! Well done! 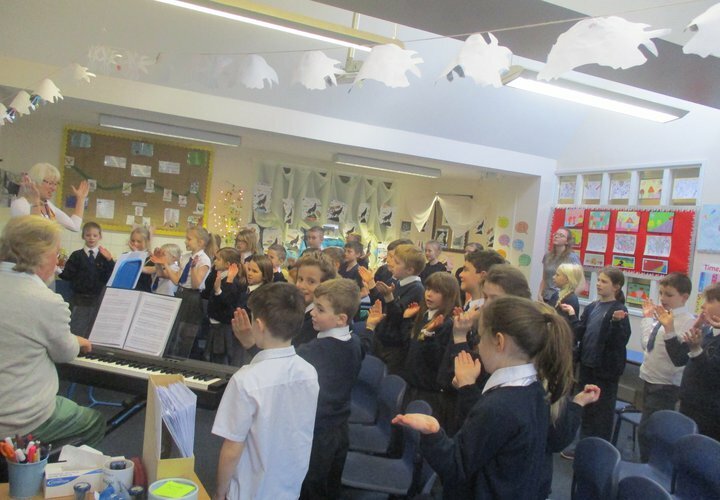 We also enjoyed many songs throughout the Service from our outstanding choir and every class performed a special number too! Thank you to Rev. Keith for also joining us, reminding us of the significance of Easter for so many Christians around the world. 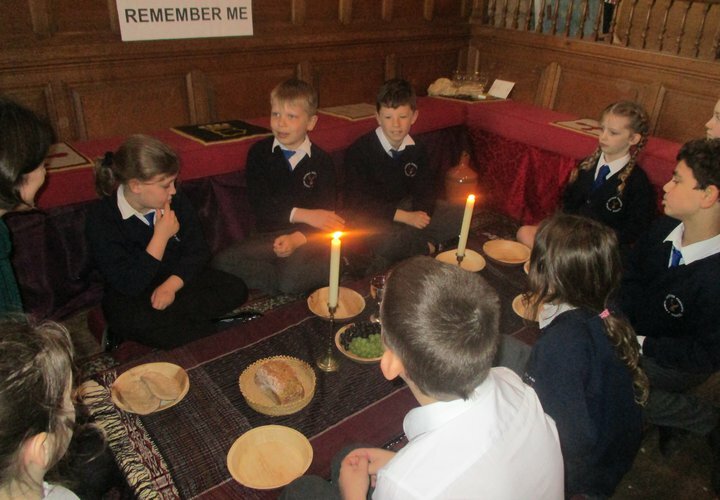 Thank you all for those who attended, supported and encouraged our lovely children! Thank you to the lovely PTA for putting on a fantastic Easter Fair and a big thank you to the friends and family that attended. 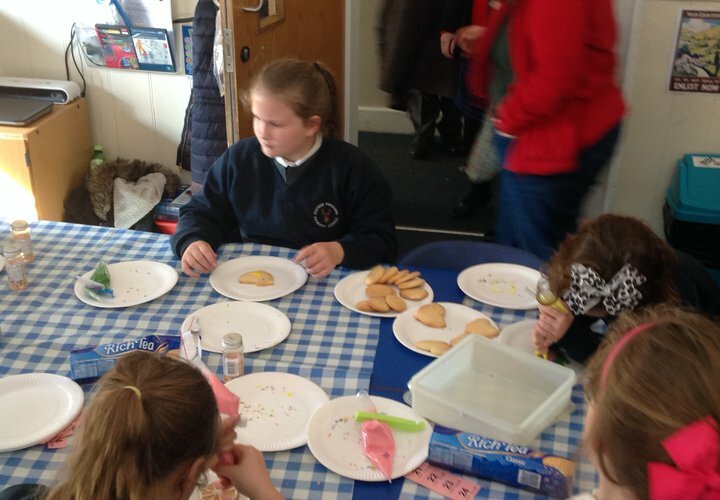 There were some lovely homemade cakes available and lots of children and parents were winning some delicious chocolate treats. 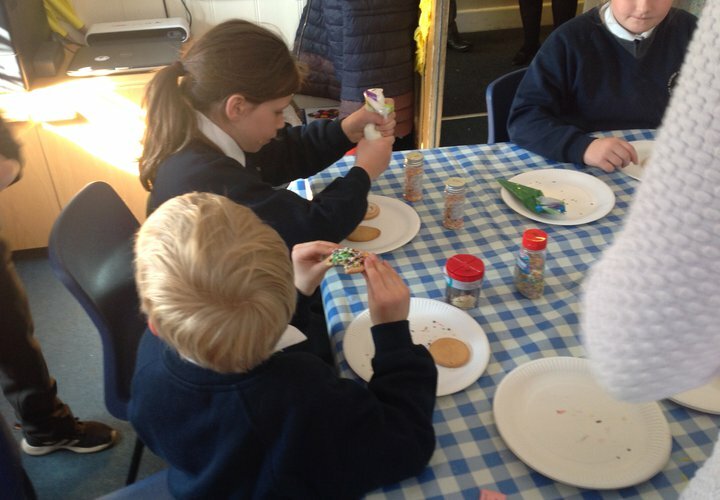 I know the children really enjoyed the crafts room! A fantastic amount, in excess of £470, was raised this year which is amazing. 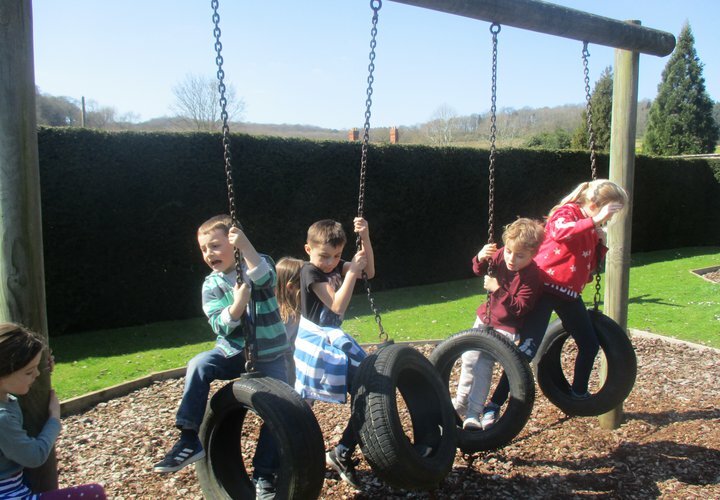 With ever tightening school budgets, the PTA contributions are very important to us! Thank you once again to team PTA and to all our families for your continued support. 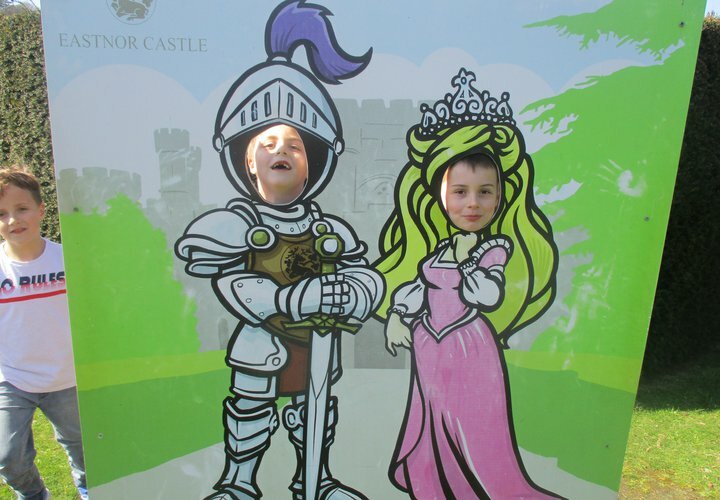 What a wonderful afternoon we spent in the grounds of Eastnor Castle. 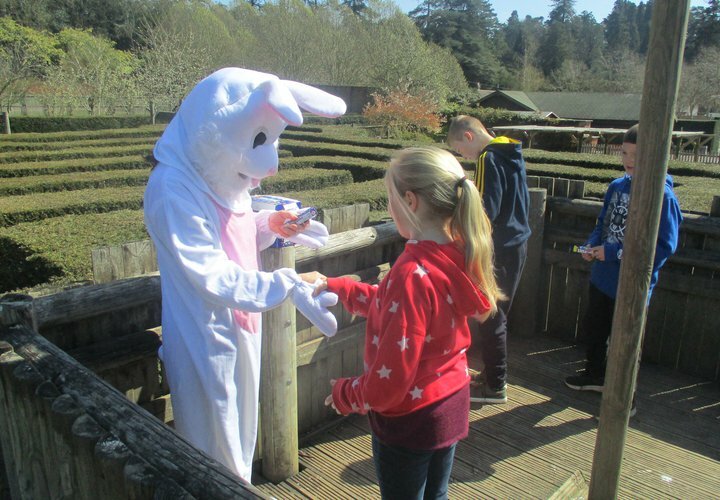 The children loved finding the middle of the maze, and helping the adults to find their way, where they found the Easter Bunny who had a lovely chocolate treats waiting for them. 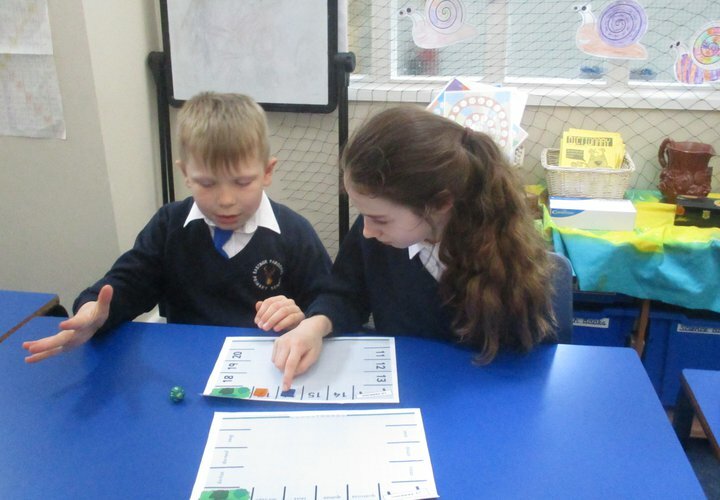 It is so lovely to see all the children working together from our youngest to our oldest pupils. 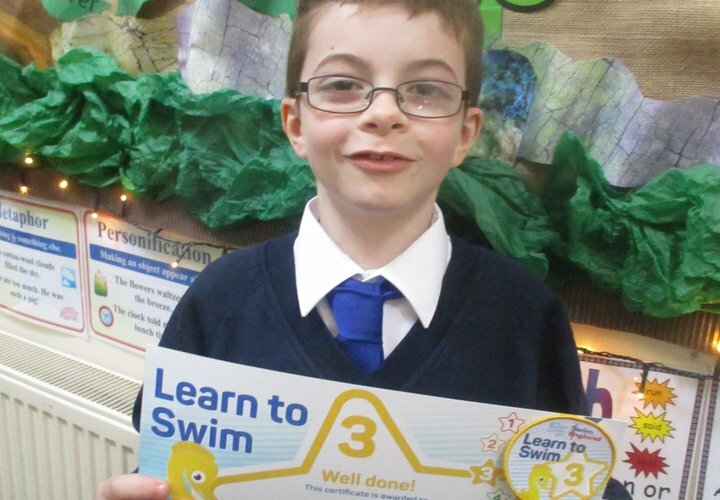 A huge well done to Luca in class 3 for passing his stage 3 swimming badge. He was very proud when he showed us his certificate. Well done Luca! I can’t believe we are at the end of the spring term already and thinking about the summer production. 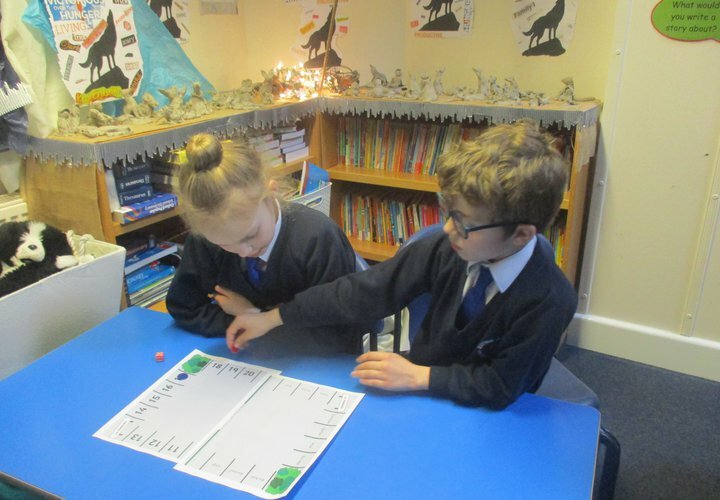 The children in class 3 have been working hard in and out of the classroom. I was so proud to see them all standing on stage singing so beautifully at the Hereford Festival. 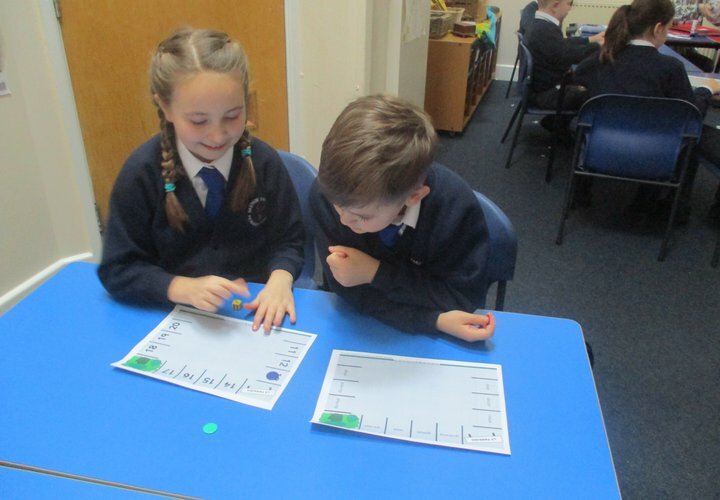 In maths the children have been solving some complicated problems using fractions and decimals; they have been converting numbers from one to the other. 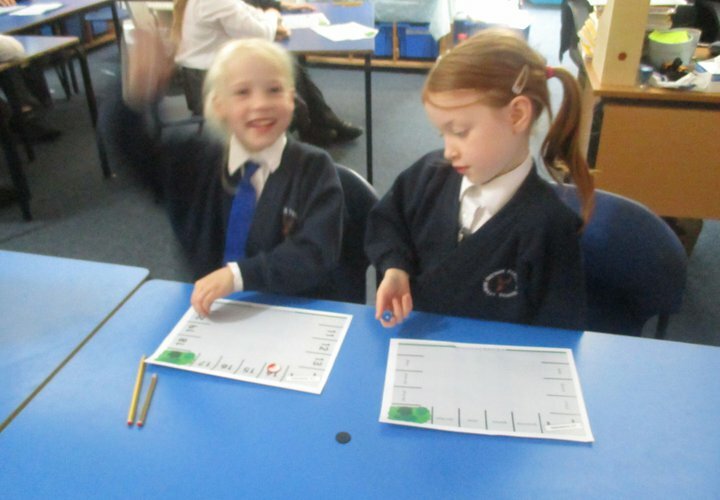 We have also learnt how to divide 2 digit numbers by 10 and 100. 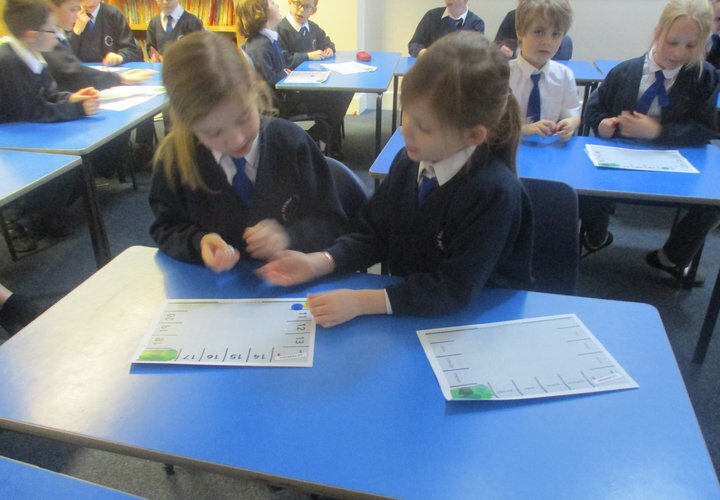 The children are confidently using their reasoning skills to prove their answers. In English we are coming to the end of our work on The Wolf Wilder, which the children and I have really enjoyed. 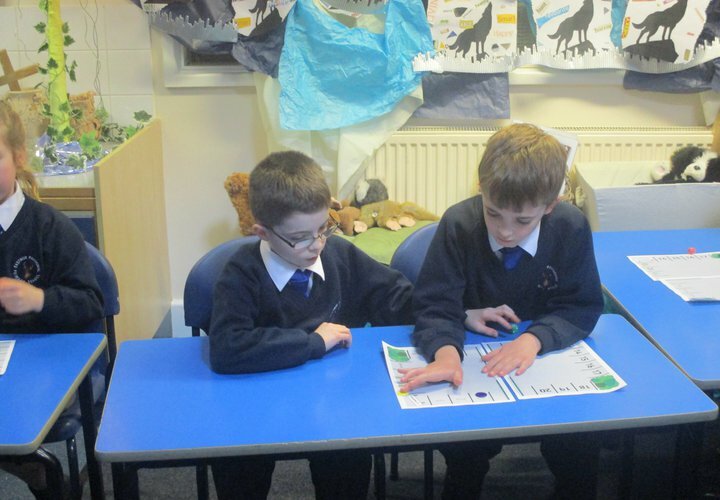 We looked at writing our own non-chronological reports to describe wolves and how they live. 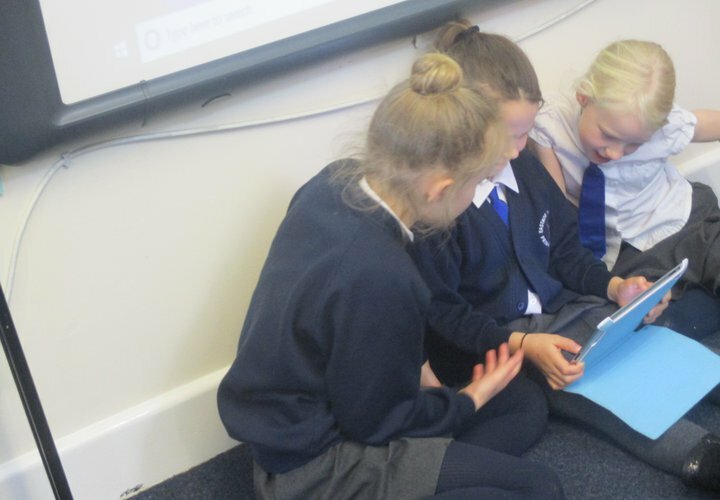 As part of our grammar lessons we have learnt how to use the present perfect form of verbs instead of the simple past and how to use apostrophes for contraction. 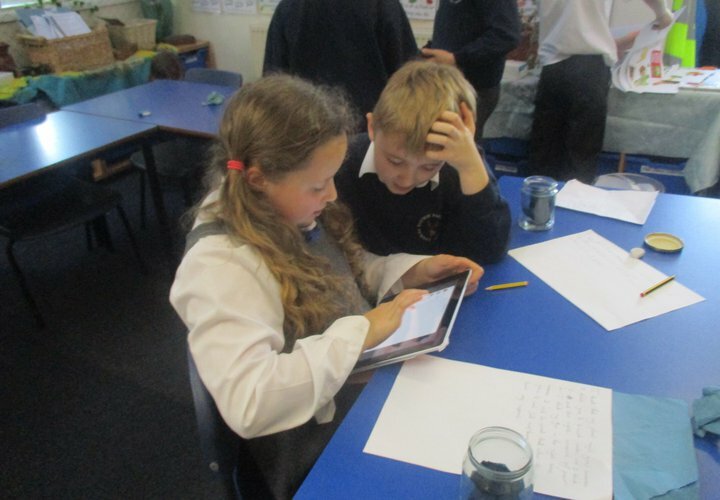 We have also been looking at poems by Valerie Bloom and written our own. Our topic work has been study of the Russian Revolution and how it changed Russia. 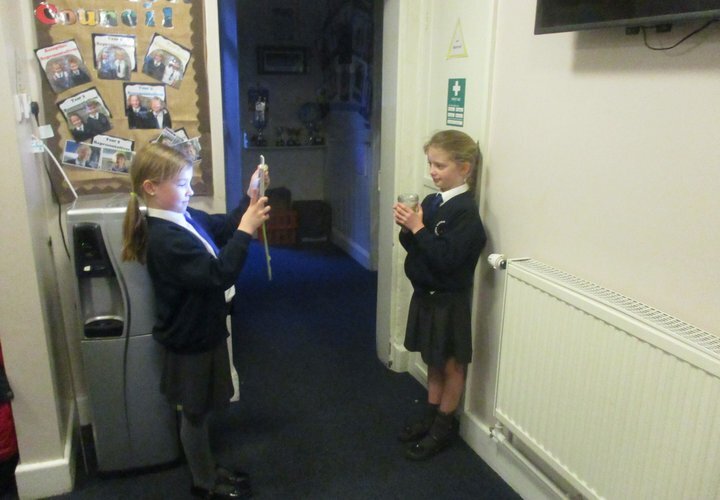 We have looked at Soviet Russian Propaganda posters and designed our own. Our science topic of plants is certainly inspiring the children to carry out some great experiments using scientific enquiry. We have explored the flower's life cycle from plants to pollination, seed formation and finally seed dispersal. 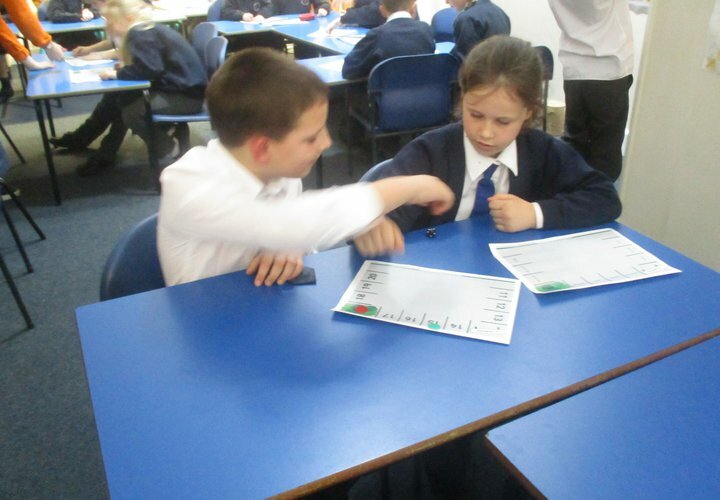 In RE we have been learning why trust and forgiveness is important at Easter. 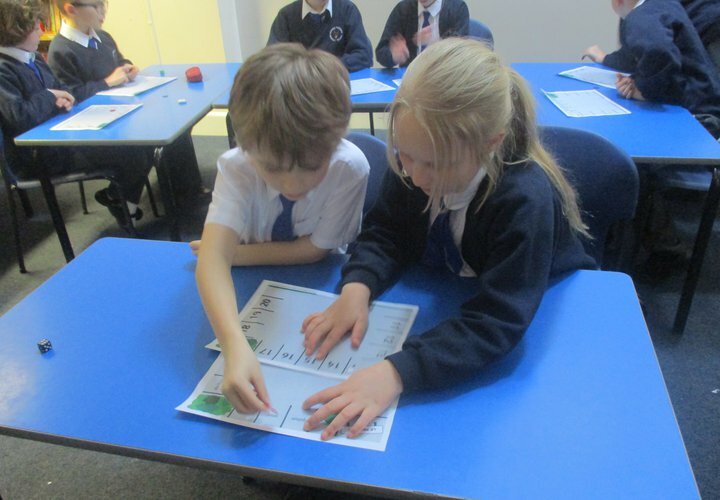 The children are all enjoying our French lessons; the children have all learnt when their birthday is in French. Keep working hard class 3 and have a wonderful Easter. Ollie for never giving up, even when he's feeling tired out. Well done Ollie! Bella for trying really hard with your writing in R.E on Wednesday. Well done Bella! Ted for being a fantastic reader and for showing excellent comprehension skills. Charlie for super maths work and for trying hard with his times tables. Well done Charlie! 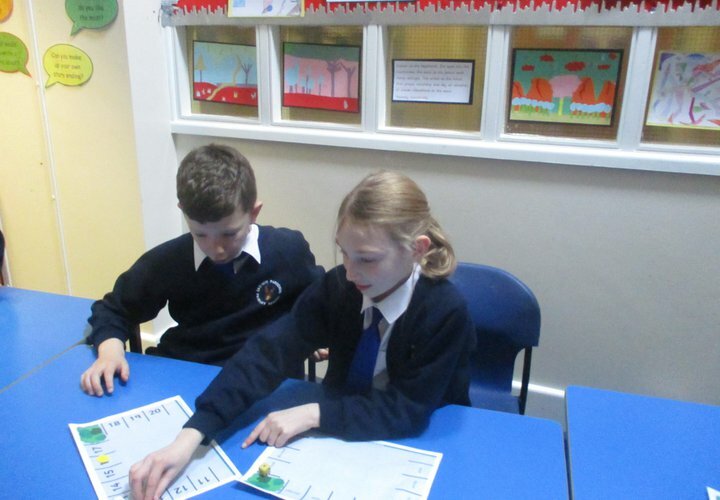 Harry for his fantastic times table knowledge. Well done Harry!! Eleanor, Grace, Libby, Lily, Lilly and Nancy for all the hard work, enthusiasm and joy that they have brought to lessons this term. Well done girls! 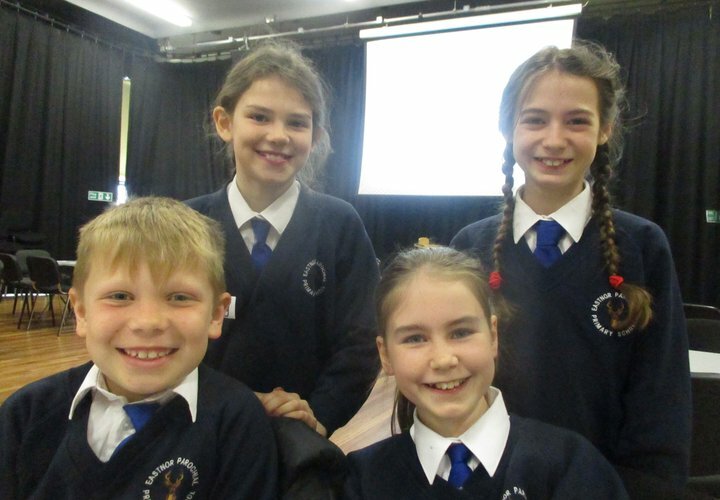 Becca, Ellis, Finlay, Grace, Harry, Heidi, Isabel, Keanu and Morgan for all their hard work, enthusiasm and joy that they have brought to lessons this term. Well done all of you! 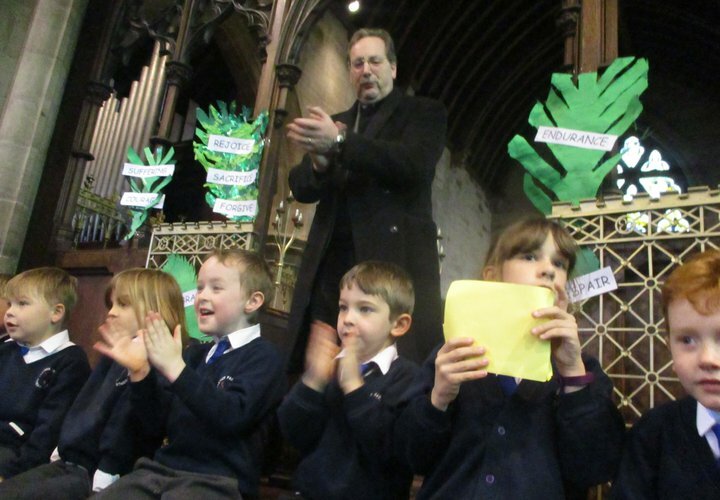 Cecily in class 3 for the wonderful contribution she made at the Experience Easter event at Ledbury Church this week. 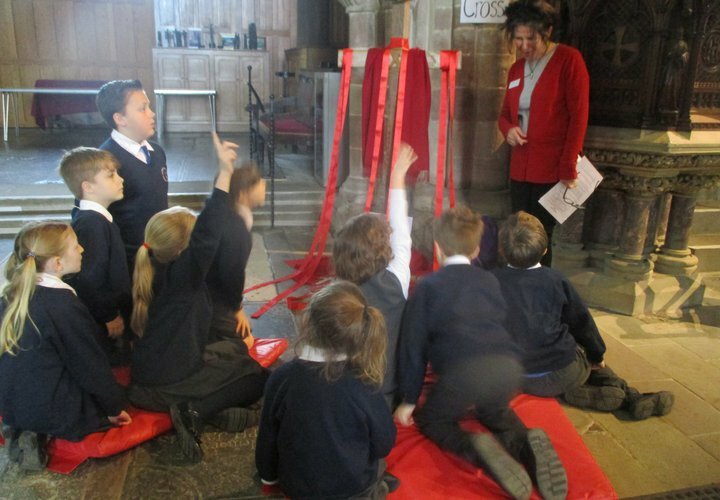 Cecily really impressed the staff, volunteers and children with her knowledge and thoughtful views and responses. Well done Cecily.